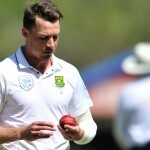 Dale Steyn produced another magical performance during day two of the first Test against Sri Lanka in Durban to earn Thursday’s Turbo Bowler accolade, writes ANITHA MADIKIZELA. 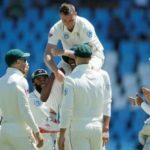 Dale Steyn became South Africa’s leading wicket-taker as Pakistan posted 76-4 at lunch on day one of the Boxing Day Test. A Dale Steyn half-century and a six-for from Imran Tahir helped the Proteas defend a 198-run total to beat Zimbabwe by 120 runs in the second ODI in Bloemfontein. 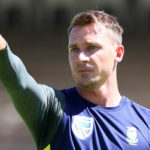 Dale Steyn’s selection for the Proteas tour of Sri Lanka is, at the very least, a triumph over adversity and a demonstration of the determination that has marked his career. 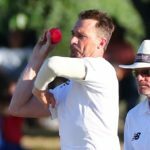 Dale Steyn, who has battled for fitness since injuring his heel in the first Test against India in January, was given a rough ride on his return, playing for Hampshire in the One-Day Cup. 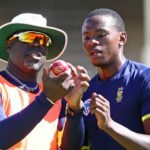 The Titans will go into their final, must-win Sunfoil match against the Knights on Thursday, but there is no place for Dale Steyn in their squad. Dale Steyn’s much-sought return to the Test arena has apparently been delayed again. 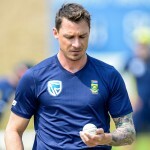 Dale Steyn, who was sidelined after the first Test against India, is struggling to play a part in the Test series against Australia. 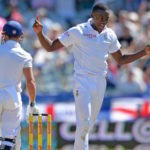 Morne Morkel’s five-for against Zimbabwe lifted him into the top 10 of the ICC Test bowlers’ rankings. 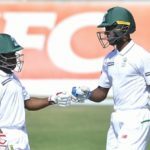 Proteas star Dale Steyn was not missed as the South African XI cut through the Zimbabweans in their day-night warm-up match in Paarl. 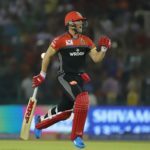 Whatever the merits of the Dolphins being in the Ram Slam final, the Titans justifiably regard them as a clear and present danger.